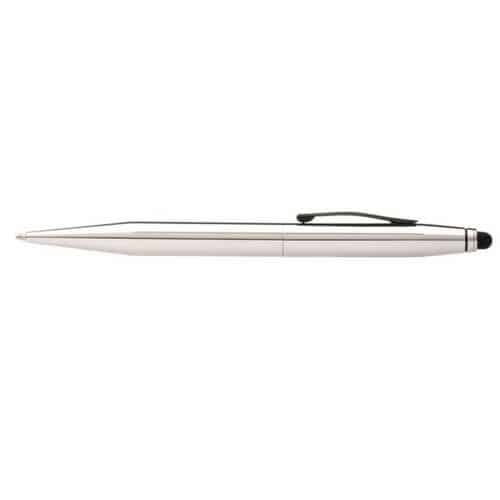 Senator Dart Clear Ballpoint Pen. Push ball pen. Glossy transparent body surface, glossy opaque clip pusher. 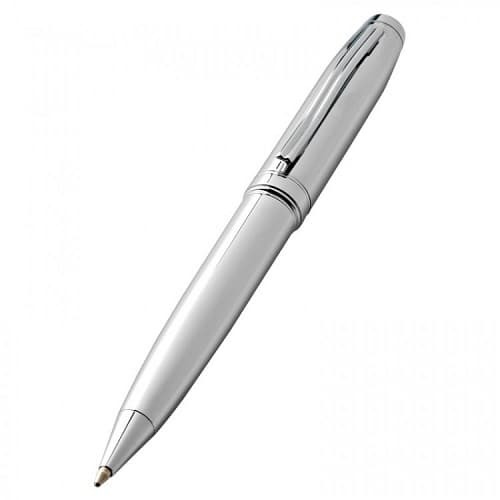 The Dart pen is available in clear and polished basic finish. 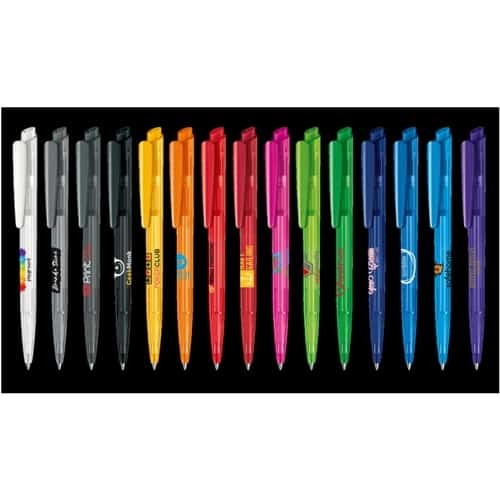 Senator® magic flow X20 refill (1.0 mm). Ink colour: blue or black. 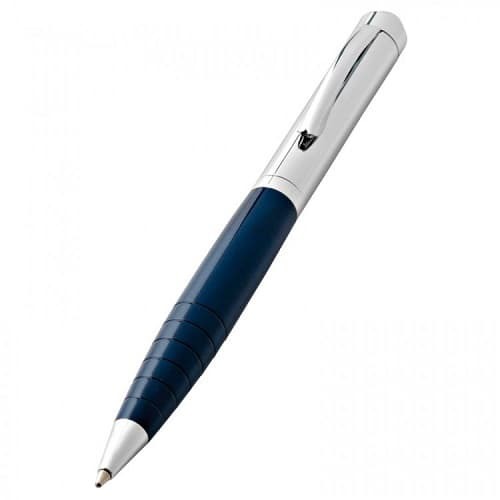 This is a great pen with plenty of space for your branding and message.